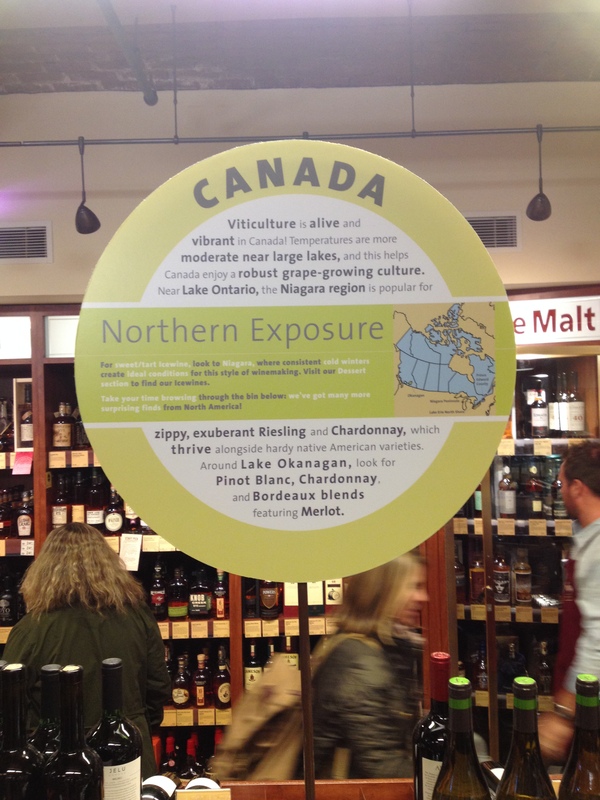 A Canadian Wine Section in a New York Wine Store!? You could say I go to Astor Wines too much, I tend to stay in the front of the store where the bulk of the European wines are sold, being mostly interested in Spanish, French and Italian wines. Since my trip to Greece I know check out the small section of Greek wine which also includes a few wines from Crete – it’s right next to the equally small Portuguese wine section. Anyway, for those of you who don’t know Astor Wines, by New York standards it’s HUGE. 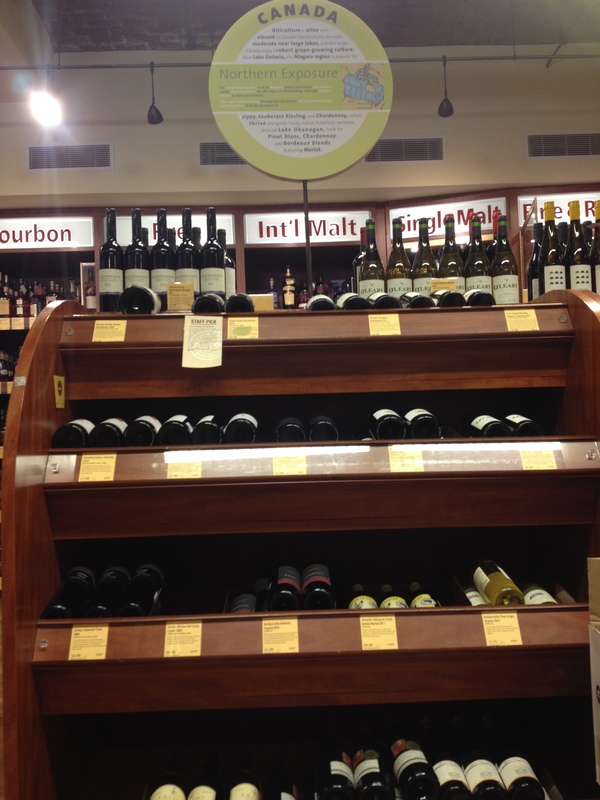 In the back is where all the liquor is and North American wine, mostly New York State, Californian and Pacific Northwest…. For those of you that didn’t grow up in Canada when I did, you probably aren’t aware of the fact that Canadian wine used to be really awful. The selection was white or red (mostly red if I remember right) and they feel into three flavor categories: your Russian grandmother’s homemade wine that tasted like Sherry, a cheap bottle of Claret that had an after taste of butter and everything tasted like a variation of Manischewitz. Yes I know in the years since then the Canadian wine industry has made great leaps and bounds forward, so much so that the Okanagan Valley in British Columbia is not referred to as the Napa Valley of Canada (marketing can be so imaginative). Surprisingly, at least to me, the bulk of the selection on hand was from Ontario and it isn’t for the curious shopper who might on a whim try a bottle of Canuck Chardonnay for 12 bucks, oh no siree! 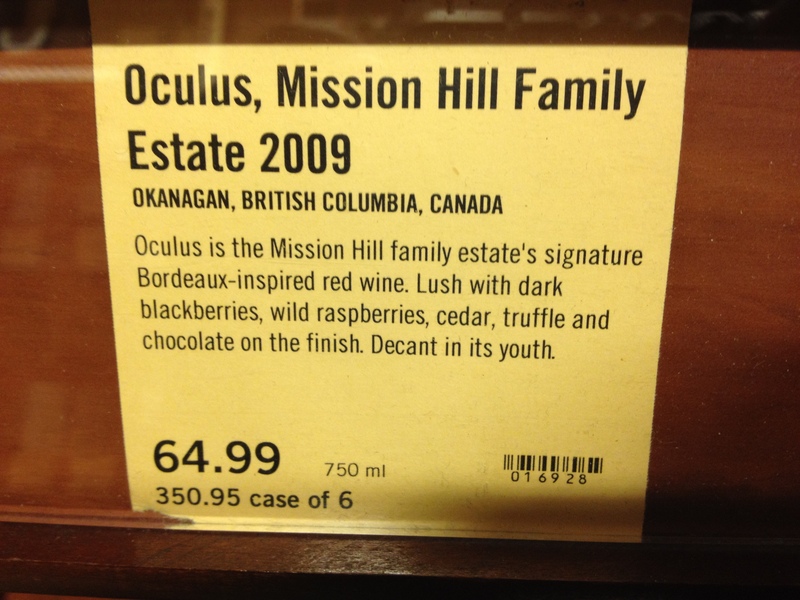 You have to be pretty hard-core to spend $65 USD on a bottle of wine from BC unless of course you are a collector and find this to be just to quirky to pass up. It does however give me a tinge of pride to see that Canadian wines are now so well though of on the international market that a store such as Astor is given them as much floor space as Oregon, Portugal and Greece. Way to go Canada! 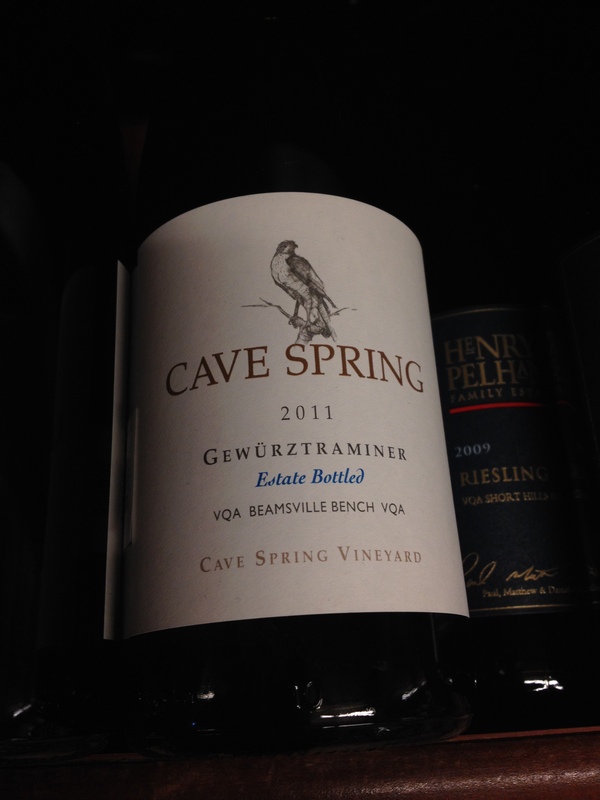 This entry was posted in NYC, Other Stuff and tagged Astor Wines, BC Wines, canadian wines, Ontario Wines. Bookmark the permalink. 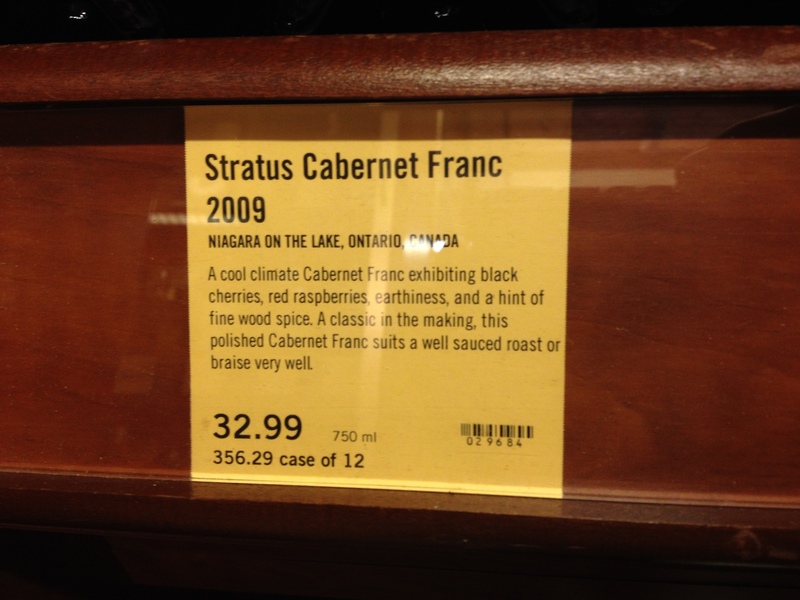 3 Responses to A Canadian Wine Section in a New York Wine Store!? In Prince Edward County, Ontario (just south of Belleville) , where I grew up, there are now dozens of wineries where there only used to be dairy farms. 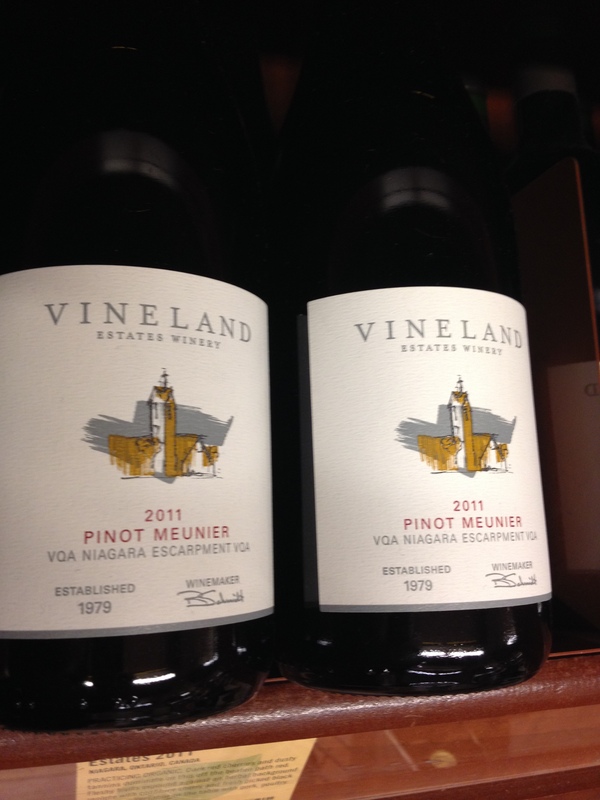 Some of these wines are sold in the Vintages section of the LCBO, so next time you are in Toronto give them a try. And yes, some are in the $65 range, but many are more affordable. If anyone had told me when I was growing up that wine would be the next big thing in the County, I would have taken the hayseed out of my mouth and laughed at them!